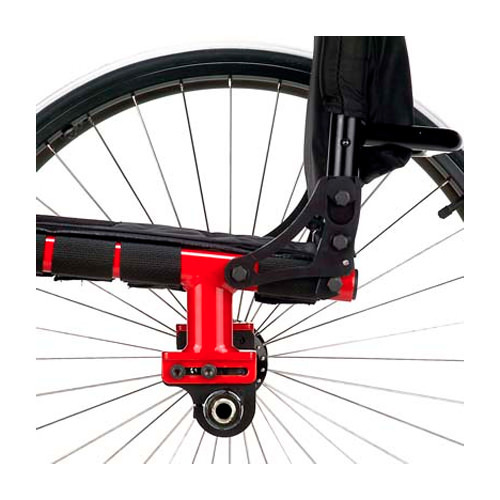 Top End Crossfire T6 rigid manual wheelchair weighs less than 20 pounds and offers clean design, simple adjustments, good looks and great value to the user. Crossfire T6 is lightweight aluminum wheelchair features a minimalist open frame design with adjustments. 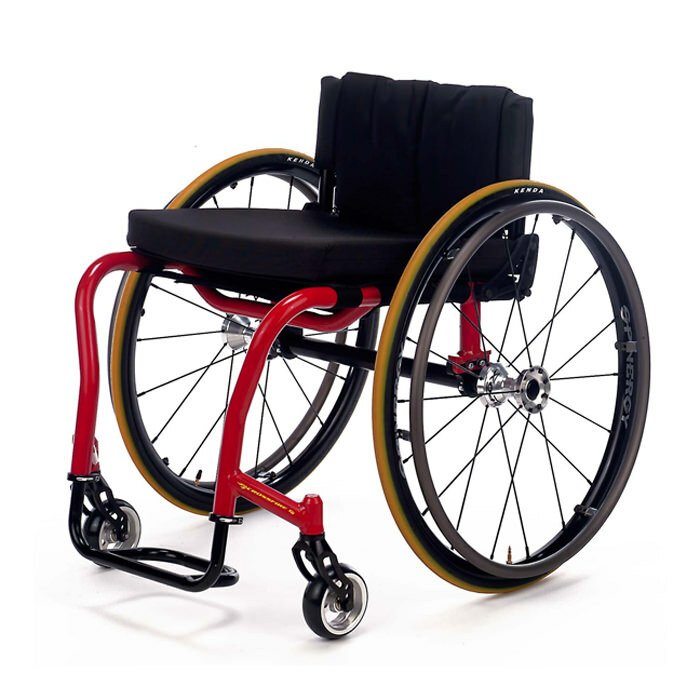 Crossfire T6 made-to-measure custom manual rigid wheelchair comes standard with adjustable tension upholstery, folding back, high performance rear wheels, high pressure tires and semi-pneumatic front wheels which signify a great value for user. Crossfire T6 wheelchair offer custom frame options, including a tapered seat width, a choice of 5 front frame angles as well as the built-in ergonomic seat for better posture, pressure distribution and propulsion. 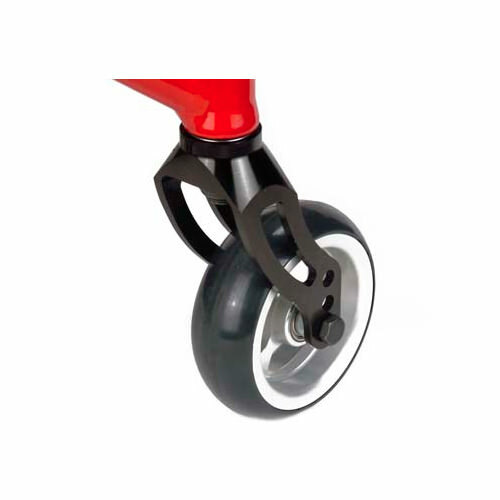 Knee-to-heel range 11.25" - 20.25"
Center of gravity 1.25" - 5.5"
Wheels 22", 24", 25", 26"
Note: *16"x16" with 24" wheels, folding back, adjustable tension upholstery and 4" casters.